The Wright Center for Community Health Ryan White Clinic is funded by HRSA’s Ryan White HIV Part C and B Grant and provides healthcare services for patients with infectious diseases from across a seven-county area in northeast Pennsylvania, including Lackawanna, Wyoming, Luzerne, Wyoming, Pike, Monroe and Susquehanna counties. For more than a decade, the clinic has been a critical resource to thousands of people living with HIV. It is also recognized as a community leader in efforts to prevent the spread of the infection, and we are thankful for annual funding from the Northeast Regional HIV Planning Commission/United Way. The Wright Center for Community Health is the only agency in the service area to provide a full continuum of HIV care, including confidential testing services and links to continuous and coordinated care for patients diagnosed with HIV. Adopting a holistic approach to care, the clinic also offers support groups and social engagement activities. Our case management team provides many additional services to patients, aside from medical care, including: accessing insurance and assisting with paperwork; providing or finding transportation to and from medical appointments; connecting patients to community and government resources; and obtaining stable housing and working with agencies, including HOPWA, to assure patients’ basic needs are met. 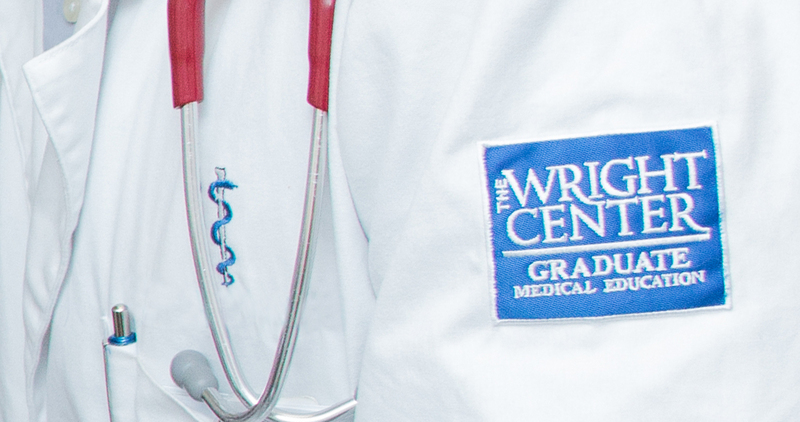 We are a learning organization, and patients will see a resident physician when they visit The Wright Center for Community Health Clinic. A resident physician holds a medical degree and works under the supervision of an attending physician. The patient’s interaction with the residents will help develop them to become the best doctors possible. 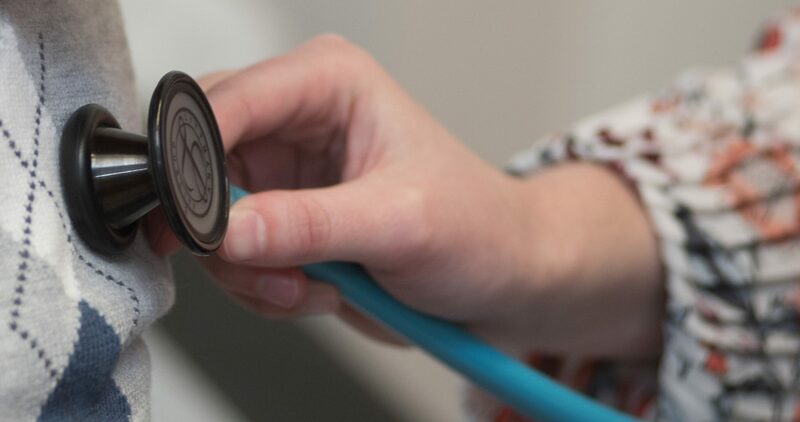 We welcome new patients and accept all insurance plans, including Medical Assistance, Highmark Blue Cross Blue Shield, CHIP, Medicare and more. 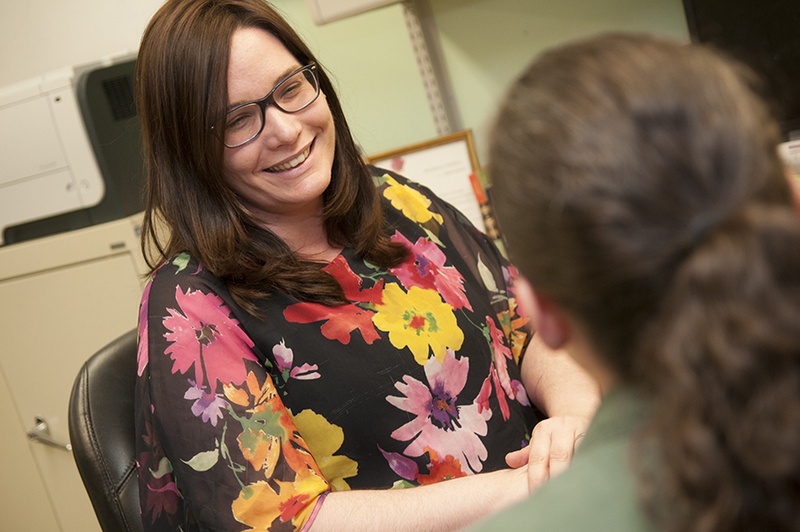 We operate as a safety-net provider of care, focused on delivering right-venue, high-quality, affordable health services to all regardless of insurance status. If a patient does not have health insurance and is not eligible for Medical Assistance, they may qualify for our sliding fee scale.